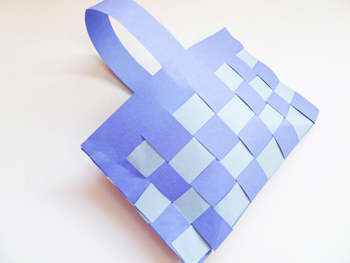 No need to get spendy with your Easter basket this year—make a mini version with this paper Easter basket craft. 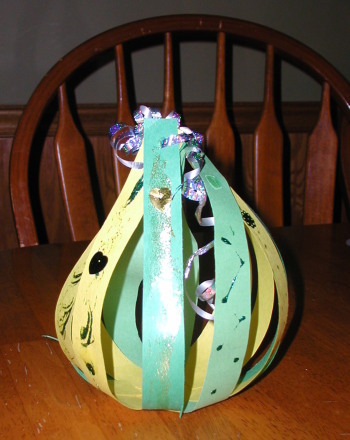 Cute as can be and easy to construct, this paper Easter basket, in the shape of the Easter bunny's favorite food, can hold a few handfuls of jelly beans, a couple eggs, or other Easter treats. Just cut it out, roll it up, tape it shut and go! 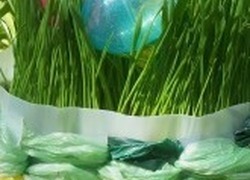 2nd graders with some weaving experience can turn a gallon milk jug and plastic grocery bags into a functional basket. 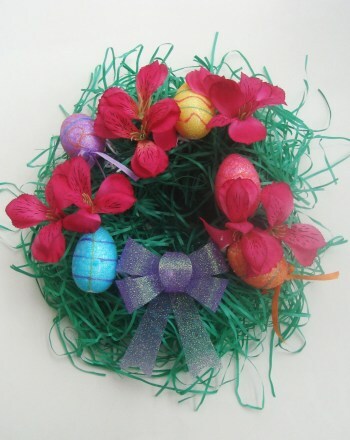 Looking for a way to dress up your house for Easter? 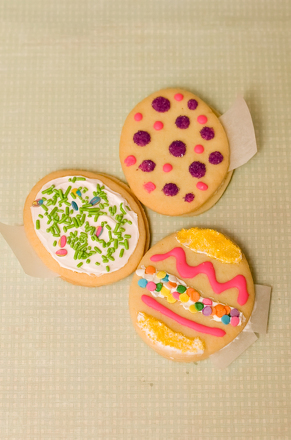 Make this easy Easter garland craft. 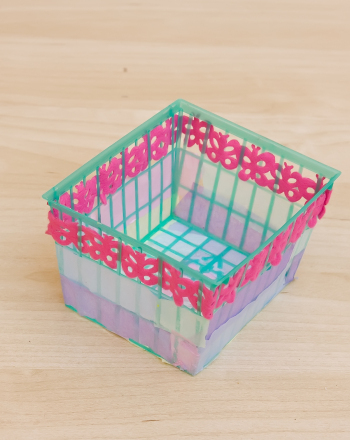 Your child will have loads of fun creating this decorative basket and filling it with a secret gift or goodie before sharing with a friend or family member. 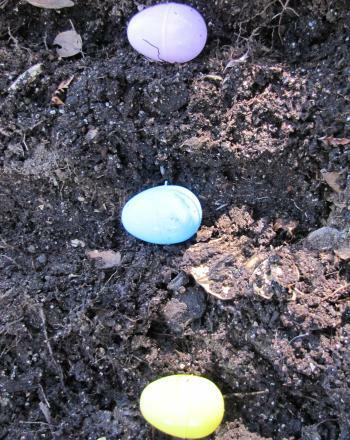 Here's a creative way to build year three writing skills this Easter. 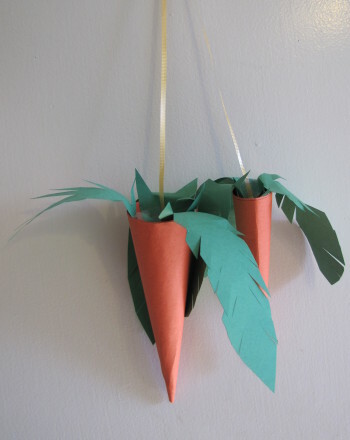 These hanging carrots will help the Easter bunny find your house and celebrate a brightly colored food that is a healthy treat for bunnies and kids alike.